CIFTEE 2017 in beijing, China. SUNSON TECH has the honor to attend China International Financial Technology and Equipment Exhibition From 27-30 July. 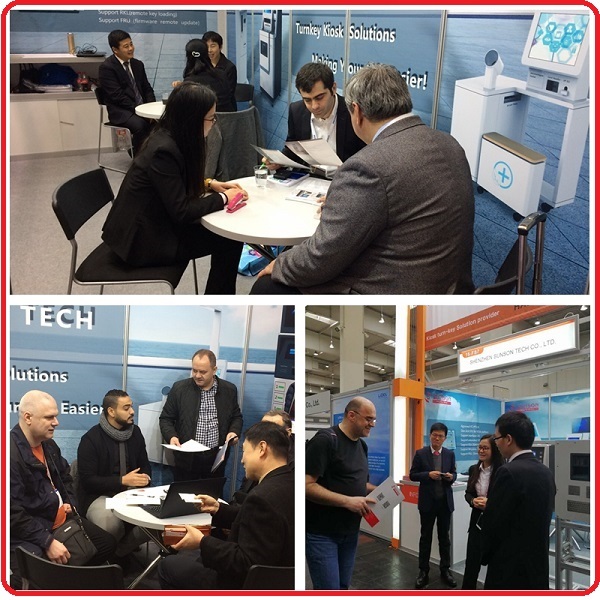 CEBIT 2017 in Hanover, Germany. 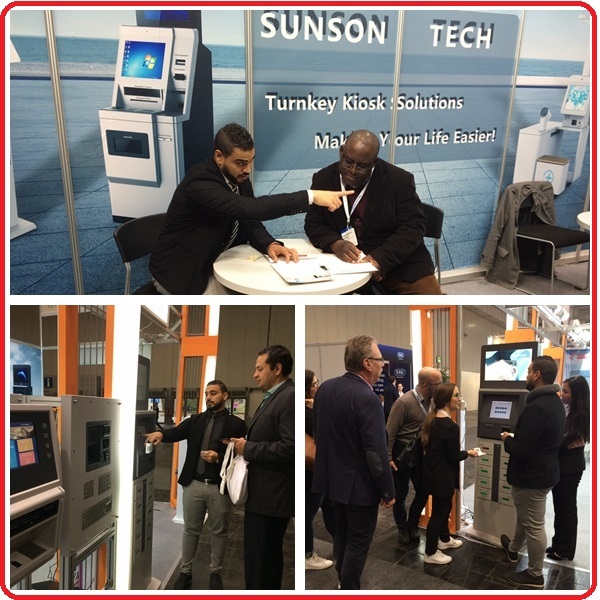 SUNSON TECH Had the honor to attend the CeBIT Exhibition for the 3rd year to promote and advertise our new products. More Than a Show ..! SUNSON TECH is going to attend CIFTEE Exhibition in bejing from 27 to 30 July. You can find us in Hall 2 booth Number 207A. Feel free to text us to get your free pass. 3- SUNSON PCI PINPAD AND METAL KEYBOARD.